1. Come to work with an attitude of gratitude. Be thankful for the employment you have and the work you get to complete. We all do work we do not want to do. We all have days we do not feel the best. When an employee bemoans his or her work consistently, a red flag goes up for me. I remember standing in line at a grocery store and listening to the cash register attendant talk to the adjacent attendant about how tired she was and how she could not wait to end her shift. She barely made eye contact with me and carelessly packed my groceries into their bags like a robot. When we focus on complaining and how terrible our lives are, we lose track of those around us. High wage earners complain little and find ways to get things done. I imagine the grocery store attendant is still in the same position, has not advanced, and still complains about her life. 2. “See” things that need to get done. Do not wait for someone to ask you to pick up the cotton roll on the floor. Just do it. If the task is within your comfort zone, and you have been trained to do the tasks well, look for opportunities to show off your awareness skill set. 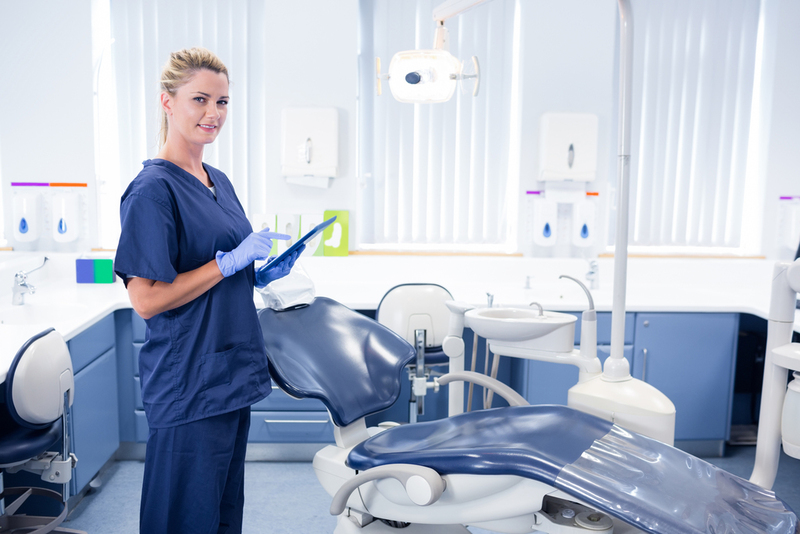 Spending energy on training is labor intensive for dentists. Show your respect for your training by holding yourself accountable and do the work agreed upon. If you are unclear about a certain task or responsibility, ask for clarification. There is often little energy left at the end of the day to hold others accountable for their actions. So, if you can manage yourself, and know what to do without overstepping your boundaries, your wages will increase. A doctor holds a self-managed (mind reader) employee in very high regard and does not like to lose these types of team members. If he or she likes to do a lot him or herself, then be sure to ask before changing too many things. If your boss wants you to change things to improve the overall wellbeing of the office, then don’t wait to be asked to recommend a new re-care protocol. I know this sounds like I am recommending two opposite extremes, but the preference of your boss and your willingness to bend with them will reap you the greatest financial rewards. Dentists are quirky and are used to things being completed in a certain way. If you can learn to respect those ways and gently guide your boss with other possibilities when you disagree, you will become more and more valuable to your boss. And therefore, you can expect to earn more money. 4. Take the time to educate patients. Your patient rapport helps establish trust within the practice. If patients trust you they will listen to your educational advice. 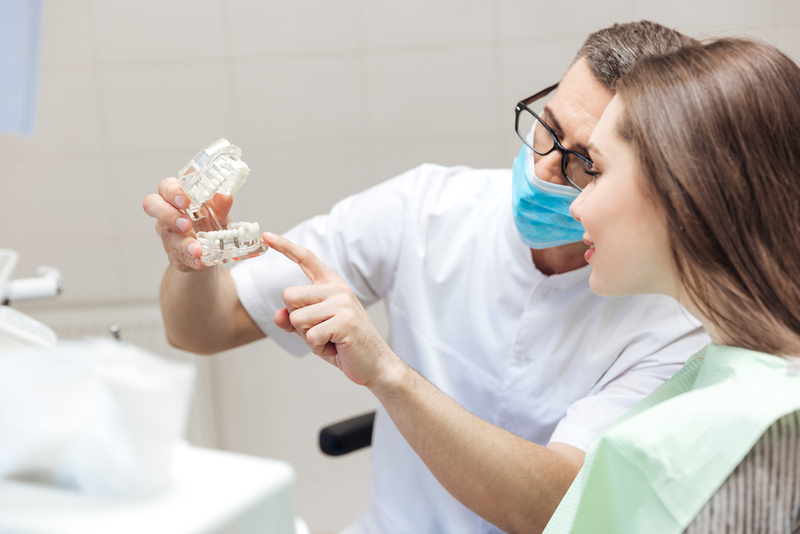 When a patient has to choose between an extraction and saving a tooth, the patient will listen to you. The patient wins by saving his or her tooth, and the practice wins by completing a higher paying service. The more higher paying services you can explain to a patient and help them choose, the more valuable you are to the team and to the owner. Therefore, the more value and productivity, in the form of monetary gains, you bring to the business, the more wages you can expect. Keep track of these statistics. 5. Ask for a certain wage if you think you deserve it. If your boss asks for more information about your desires, you can be assured he or she is at least willing to listen to the possibility. Proceed with your list and explain your viewpoint. Be ready for the doctor’s viewpoint as well, and don’t be too frustrated if a raise does not happen immediately. It may come a little later once your boss has taken the time to analyze the data and truly understand the financial means of the practice. Also be prepared that it may never come, in which case a follow up conversation should be requested.